Home » Opinion » Why Internet Speed and Latency Are Major Roles in Stadia Gaming? Why Everybody Stick with Windows? They Say Mostly Because of Gaming. Google- Say No More…:) I Love this concept. Everybody can’t carry a Gaming PC or Laptop for your Favorite Games. But beyond this Idea, there is a lot of real factors that can affect the Experience. We will see Major two essential factors below. They are Internet Speed and Latency. A new way to the game has arrived, Google, like always, has just launched a new cloud gaming service that is quite mind-blowing. If you’re an addicted gamer, you’ve got to try this out. Indeed, you’ll enjoy it. It is quite fast and seamless, plus, you could play games on various devices with an internet connection. At the Game Developer Conference in San Francisco, USA, Google said that “the future of gaming is not a box,” this means that Google’s new gaming platform is not a console. This gaming platform is internet-based, and the best experience playing games on this platform are determinant on your internet speed and latency. Stadia is the new generation gaming platform, and it runs via streaming; just as you would stream various media files from host platforms, this is how stadia would function. Maybe this will knock out PC gaming while we look to see if it will defeat Sony’s gaming console (PlayStation). Google Stadia presenters hinted of high-end gaming running in 4K @60fps, and streamed across Google’s network to any screen (laptop, computers and mobile devices). Dissimilar to what we have always experienced, this time, you could be watching a game’s trailer, then click on “Play Now” and start playing the game immediately; no installation needed neither do you need a patch. Stadia will offer instant gameplay access when it launches very soon. OnLive, a game-streaming service had earlier presented something similar to this, but it didn’t meet up with users’ expectation and died off. 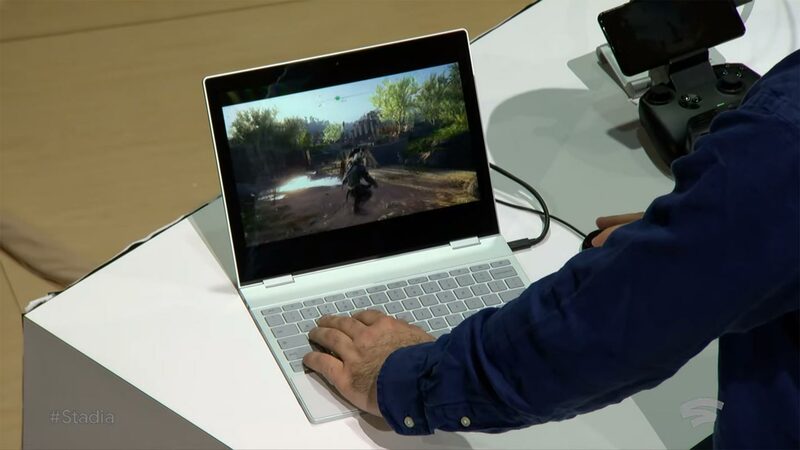 The first and only game to be tested on this new gaming platform launched by Google is the Assassin’s Creed Odyssey which was tried on Chrome browser. 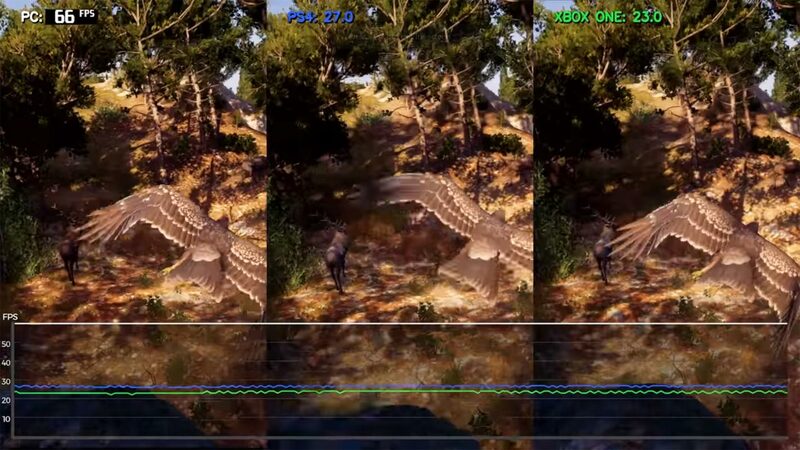 As per the Beta user, The Assassin’s Creed Odyssey was tested in 25MB/S speed, being played on a laptop with an integrated graphics card – Intel Graphics 620. This game was played for more than 100 hours, and it only got crashed about two-three times. However, this is the beta version; hopefully, the official release won’t crash irrespective of how long it is being played. There was some latency while this game was being tested, yet, it was quite playable. Google will launch more data centers in Europe and the US; hopefully, this will reduce latency. Still, the test was performed on the Beta version of this service. In My Opinion, It needs at least 5MB/S, to stream an HD version(720p) without Lag to play in 25-30 FPS. It is a Normal FPS in PS4 and Xbox. We cannot expect PC level performance in the early stage. But it is ok. Now. As reported by TheVerge, Google will leverage YouTube for stadia, and the platform can be accessed from all Google-powered devices. Ostensibly, the new Stadia Controller hinted to launch with this game streaming service will improve latency as it will be designed to connect directly to this service over Wi-Fi connection and link to a game session in the cloud. Also, it is said that the controller will feature a button that would allow users to grab clips and share them immediately to YouTube and another button will grant users access Google Assistant. We know that lower latency is a necessity for a service such as this. Google assures that Stadia will offer to 4K @60fps initially but may increase to 8K @120fps in the future. Maybe for super competitive high precision games (CS: GO), latency would be a deal breaker. A lot of people are looking up to a lot of intriguing stuff when this service launches officially. For those who don’t know Latency, It is near Server in your Location. Let’s take a Scenario. Let’s Assume the server is only in the US. There are Two players playing Assassin creed Odyssey. One Player in the US with 5MB/s Internet speed. The other Player on Australia with 25 MB/s Speed. There will be Speed Difference between the Player who Playing in the US and Australia using this service If Latency is not Good. Australia Player may feel slow because his latency is not good. In My opinion, 1-30 ms Latency is fantastic. But Google will follow the Same technique like Google Cloud services. So, there will be a Lot of Data centers soon. This game streaming service offered by Google will fly at an internet speed of 25Mbps with low latency. Google said it would roll out more data centers and the latency of stadia will reduce in the future. The one reason everybody saying stick with the Windows- Because of Gaming. Stream Gaming services cannot give that much performance like PC. But it is a Huge step.